– Related macular degeneration age. 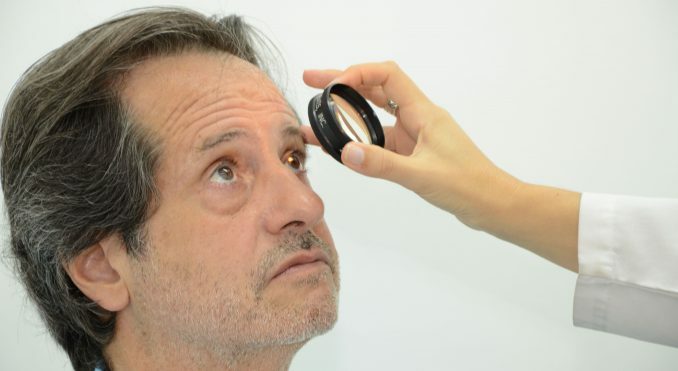 This illness is known as a “silent disease” because it does not present any perceivable symptom until it is very advanced and its later diagnose can cause the complete loss of vision. The Glaucoma is a disease which is characterized by the pathological increase of the intraocular pressure (PIO) which provokes damage in the optical nerve (papilla) which is reflected on the loss of the visual fields as a consequence of the loss of ganglion fibres. 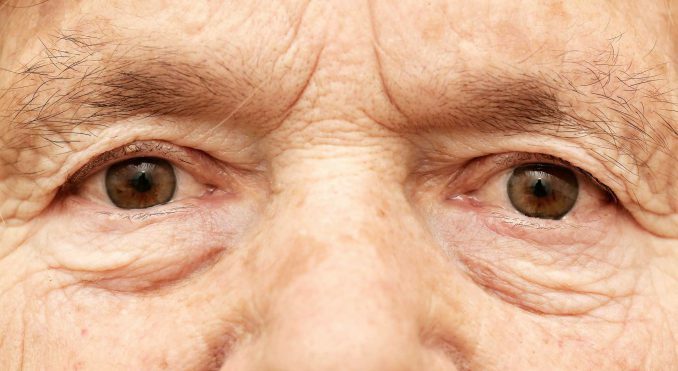 There is no cure for the Glaucoma, but it can be stopped. It is really important the early diagnosis and detecting it at the moment the illness is starting. 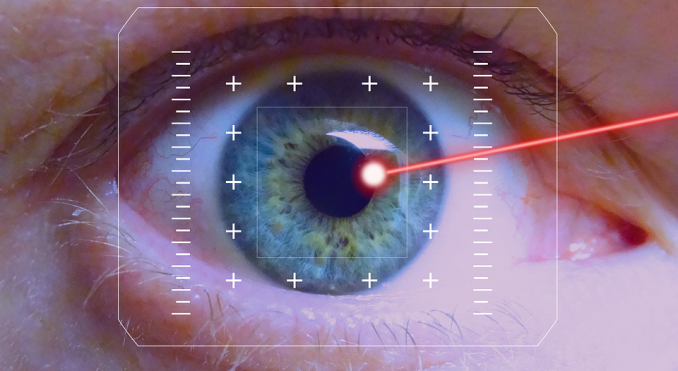 Depending on the type and the stage of Glaucoma, the type of treatment to be implemented varies. The cornea is a transparent structure located at the front of the eye and is a very powerful lens in the optical system of the eye. The cornea has 5 layers, and according to the layer that is affected, today we have technology that allows us to replace only the diseased layer of the cornea. 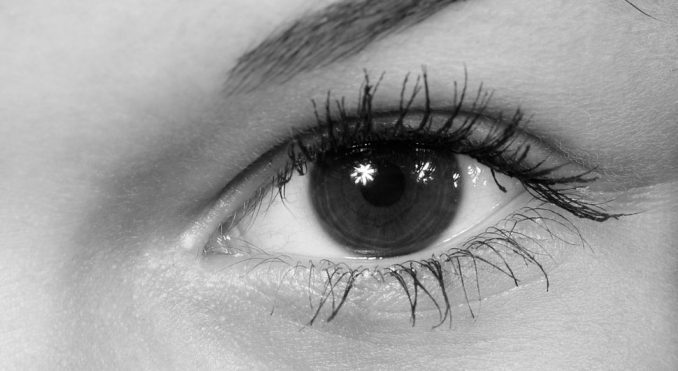 Corneal transplant is surgery to replace the diseased cornea lost its transparency, or deformed by the donor. 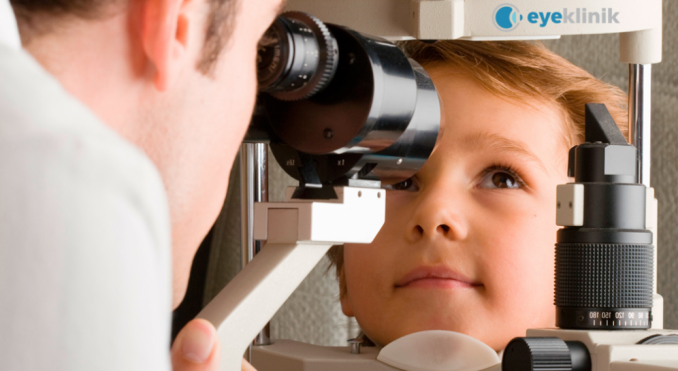 Eye health in children is important to be checked periodically by an ophthalmologist from the earliest childhood. It is common for vision problems in children to go unnoticed above all because they do not have a point of comparison and therefore they feel as “normal” the way they see. Prevention is essential to avoid eye problems or serious consequences in the vision that can not be remedied in the future. That is why it is important that children have adequate and regular ophthalmological care. Newborn children can only distinguish objects as lumps; In the first month of life that vision improves when the baby manages to fix the light, and at three months, when he manages to follow the objects that move in front of him. 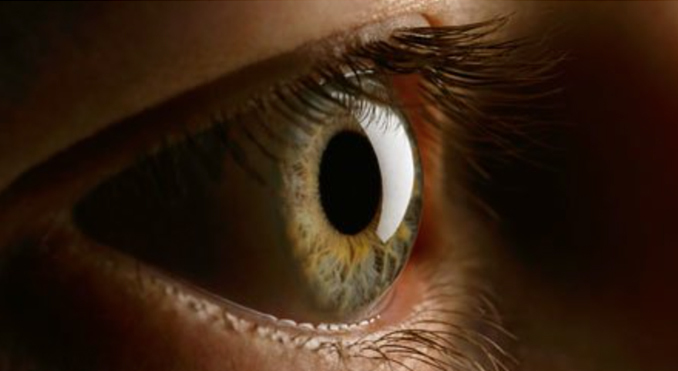 In childhood, the vision continues to develop as the eye grows, however, if the eyes do not develop in full capacity, the visual ability decreases. After 7 years of age, the evolution of the visual system tends to be completed and visual defects that have not been resolved until then can no longer be improved: a condition called amblyopia. Children, whether or not they present visual problems, should be ophthalmologically checked at birth, at 6 months of age, at pre-school age (3 or 4 years), and then periodically at school age. Both at birth and at school entrance, ophthalmological control is mandatory. The vision of children develops and changes from birth and the first years of life are very important for this process. The pediatrician or family doctor can review the eyes but a complete ophthalmological examination must be performed by an ophthalmologist. 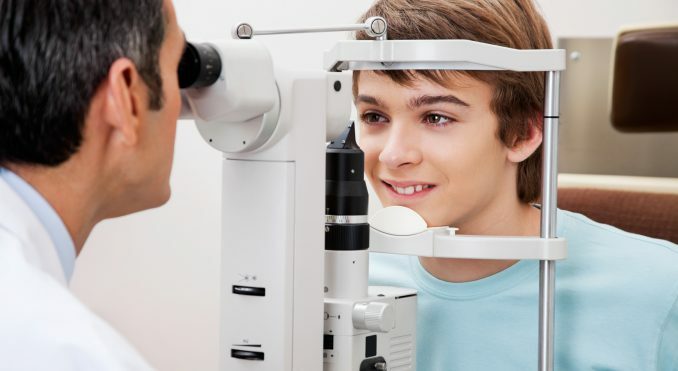 Currently there is equipment to determine if there are visual or ocular problems at any age, even in children who still can not speak, thanks to the enormous progress made in the field of Children’s Ophthalmology.